One of my 2017 goals was to increase my involvement in extra-curricular activities. 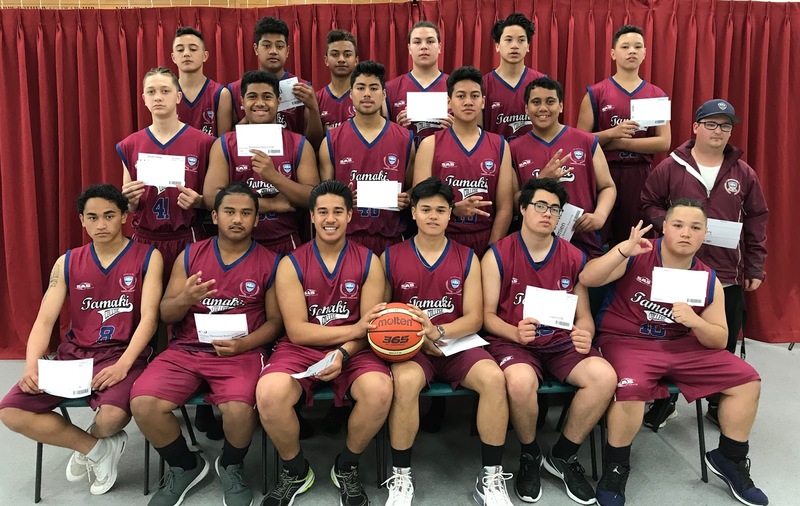 I completely threw myself in the deep end and decided to coach a Junior basketball team! Growing up I loved to play basketball socially, but was never involved in a competitive team and certainly had no coaching experience! So the season was a massive learning curve for me, but so much fun. Our 7:15am Friday morning trainings were tough for some of the boys, but we always had a great time, and loved our Tuesday afternoon games. I loved strengthening relationships with students I already knew, and creating relationships with other students in the school. Unfortunately our success rate wasn't high, but the kids always left with high spirits. Our van rides back to school after our games, were always the highlight of my week as we left with our heads high and jammed to music! They even attempted to have rap battles, which were entertaining. Going through the season, I was grateful to have considerable support from our Sports Coordinator. 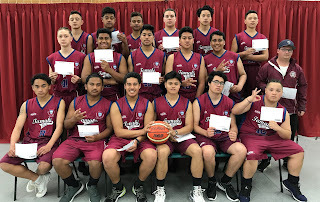 He coached the other Junior boys team (see both teams and Sports Coordinator above), so always helped me out with ideas, gave me encouragement and regularly led the trainings with me supporting him. I felt I took away a few ideas, but still have a considerable way to go, to be an effective coach! I look forward to PD opportunities in the future to support this growth. 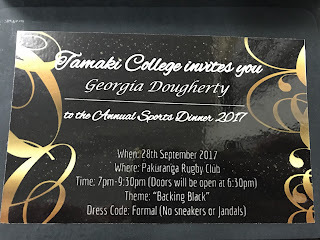 To celebrate the end of season, I was invited to the school's Sports Prizegiving Dinner. 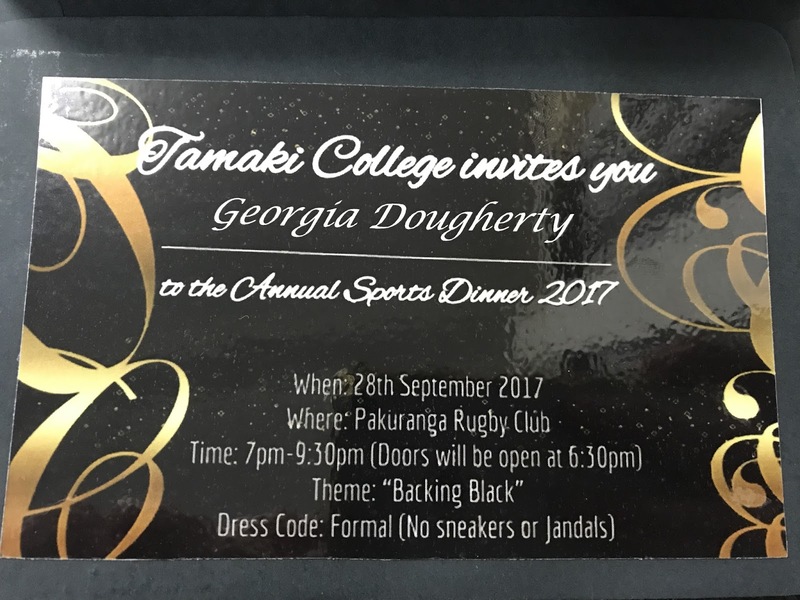 We spent the evening celebrating the success of all of our students involved in Sport at Tamaki College. See alongside the recipients of Most Valuable Player, Player of the Year and Most Improved Player for my team. This was a great experience, and I loved seeing the students walk across the stage to receive their awards. For some of our students and their families, this was a huge success, which I felt blessed to be a part of. Overall, I am so grateful to be involved in this team because I throughly enjoyed myself, and more importantly, I think the kids did too!